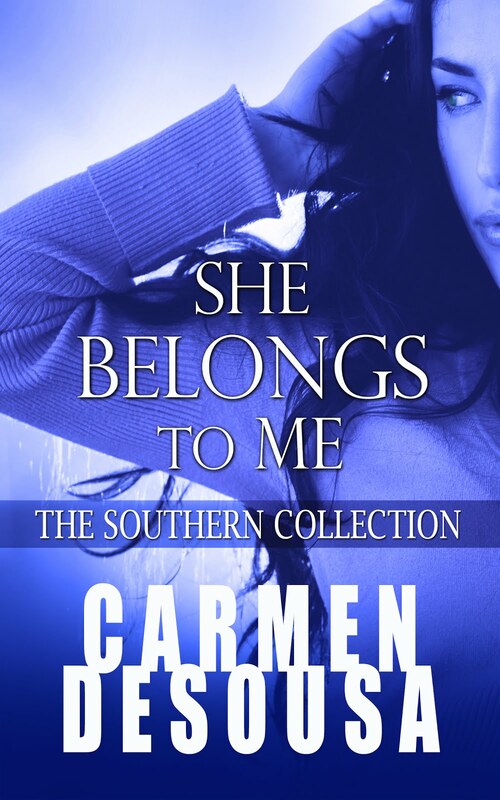 Carmen DeSousa: Guess who's back in WHEN NOONDAY ENDS, Book Two of the Nantahala Series. Guess who's back in WHEN NOONDAY ENDS, Book Two of the Nantahala Series. 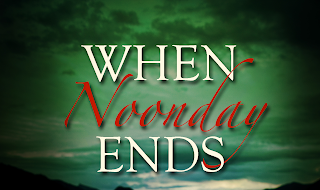 Though subtle this week, over the next few weeks, I will be sharing excerpts from my new romantic-suspense, When Noonday Ends, a spin-off of Land of the Noonday Sun. Well, that's it. 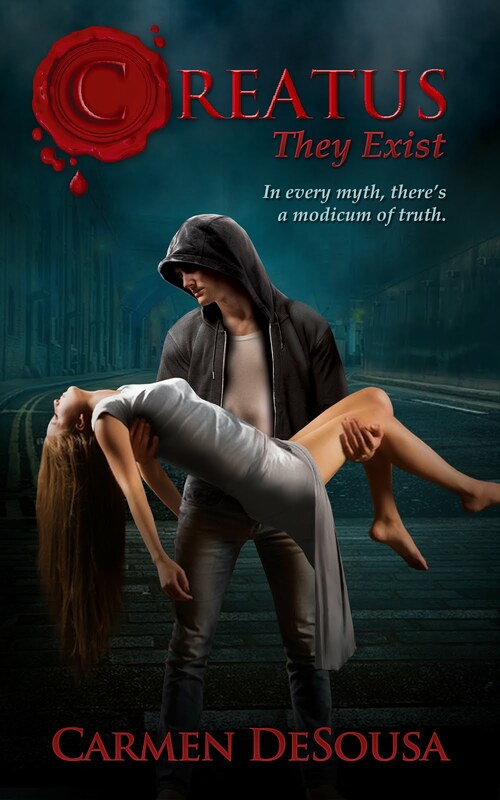 Just a quick glimpse of our main character. If you've read Land of the Noonday Sun, you know who Tom Turner is and why he's getting a shot as a main character. 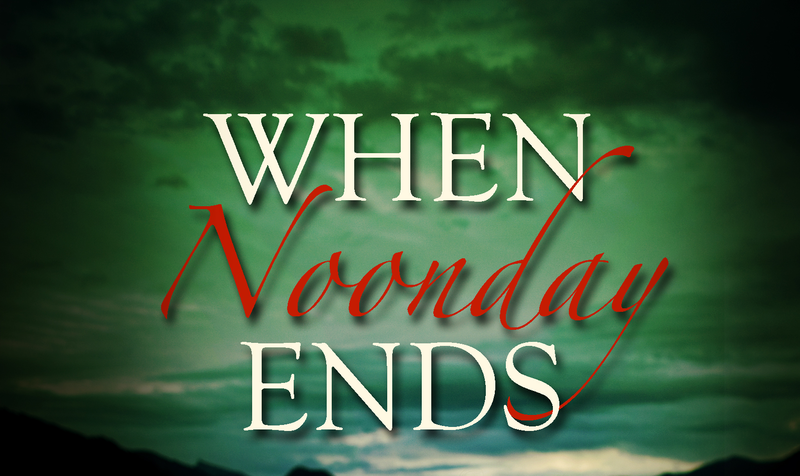 Over the next few weeks, I will be working my way through the prologue of When Noonday Ends, which will be available before Christmas. 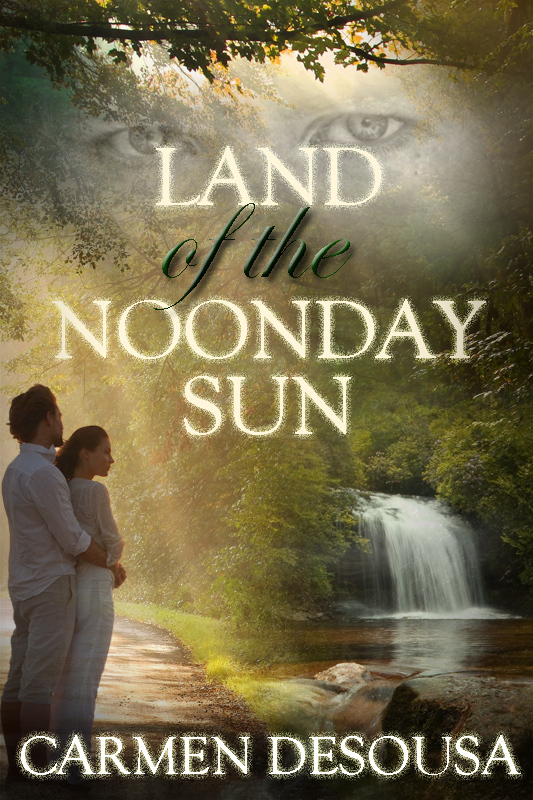 In the meantime, please check out Land of the Noonday Sun to read the full prologue at the end and see why readers requested a follow up story. Love the possibilities this presents! Unhappy with his job... considering a drastic change! Perfect set-up for a fun story! Nice six! Sounds like he needs to take a little time off. Maybe go kayaking. Good six! Excellent excerpt, I like the way he's thinking about changing his life! Great insight into where he is in his life! It is a big leap to make that kind of change, and some people are better able to accept the risk. It sounds like he hasn't been ready before but he might be soon. Oh I hope he does change things up. Sounds like he's worked himself into a rut! He sounds like he is not only ready but wanting the change I sense is going to occur soon.